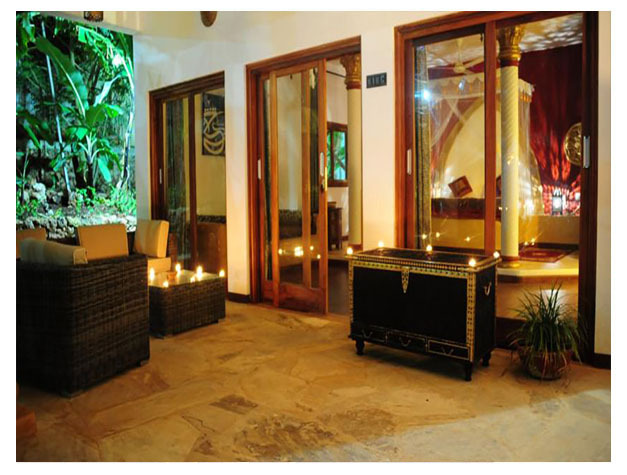 Located in Kendwa in the Zanzibar Region, 47 km from Zanzibar City, Natural Kendwa Villa features an outdoor pool and a private beach area. The bed and breakfast has a year-round outdoor pool and hot tub, and guests can enjoy a meal at the restaurant or a drink at the bar. Free private parking is available on site. Certain rooms feature a seating area where you can relax. Views of the sea, pool or garden are featured in certain rooms. All rooms come with a private bathroom equipped with a shower. Natural Kendwa Villa features free WiFi throughout the property. You will find room service at the property. A selection of activities are offered in the area, such as snorkelling and diving. Nungwi is 3.1 km from Natural Kendwa Villa, while Kiwengwa is 28 km away. The nearest airport is Abeid Amani Karume International Airport, 52 km from the property. This property is also rated for the best value in Kendwa! Guests are getting more for their money when compared to other properties in this city. Get in touch with us and find hotels for your next vacation for the guaranteed best price hotels for all budgets. Click on the button below and start making your booking. 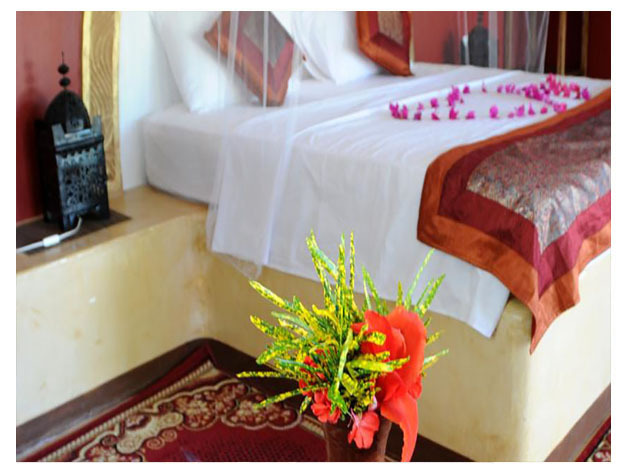 Zanzibar Tours & Travel is a tour operator situated and operate in Stone Town, Zanzibar. It's just behind The State University of Zanzibar (SUZA) and opposite of Jamat Khan Hall. All major banks and tourist attractions are within walking distance. Zanzibar Tours & Travel is currently limited to Zanzibar and Tanzania mainland; we prefer to focus on what we know and can do best.